Are you thinking of selling? Or do you just want to know what your home may be worth in today’s market? We can help! 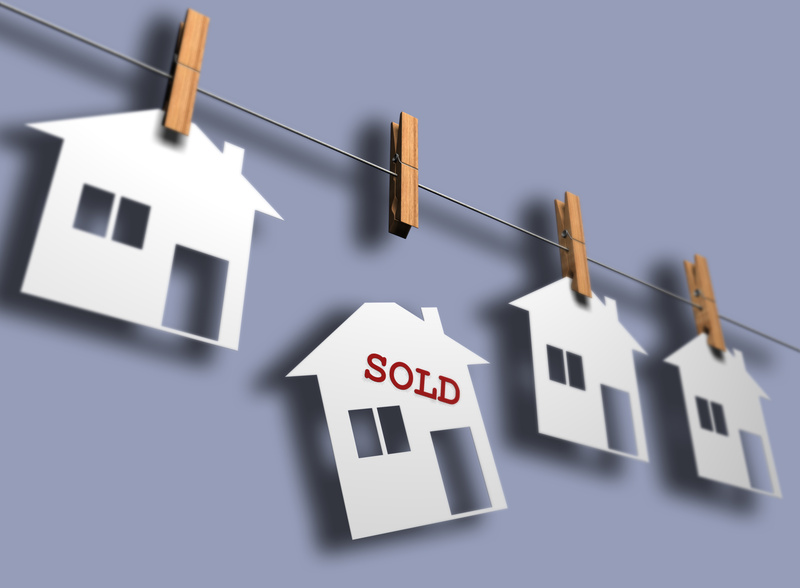 Selling your home with Dowling Lake Macquarie can make a big difference to the outcome you achieve. We consider each property and each vendor to be unique with individual requirements which need to be catered to differently. We can help you achieve your goals when selling and market your property to attract genuine buyers, in a way that makes it stand out from other properties that may be on the market. Contact our friendly staff today on 4958 8177 for a free market appraisal!